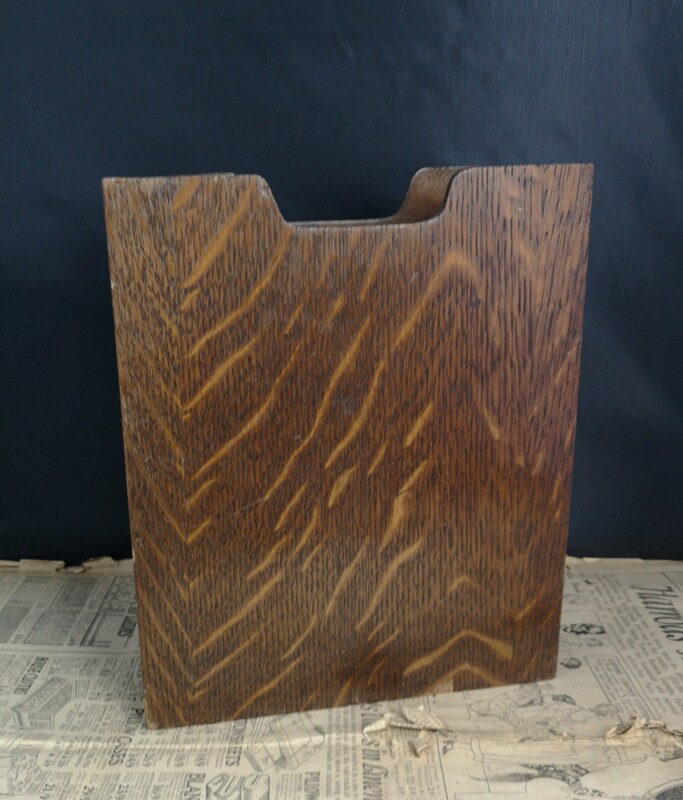 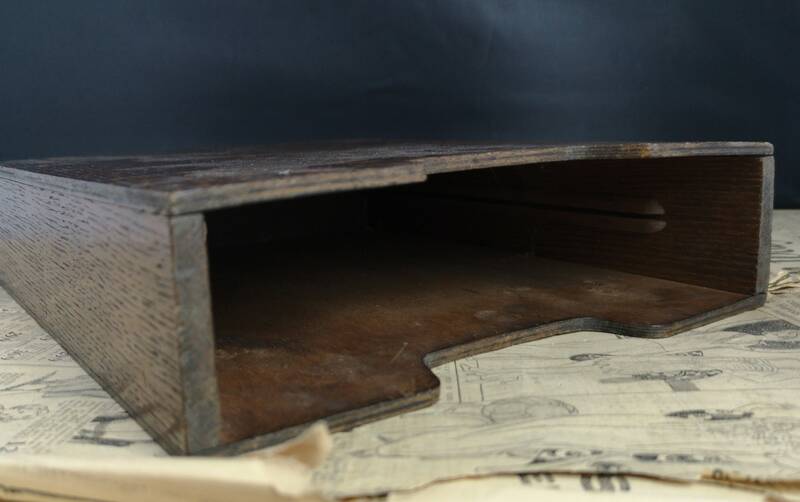 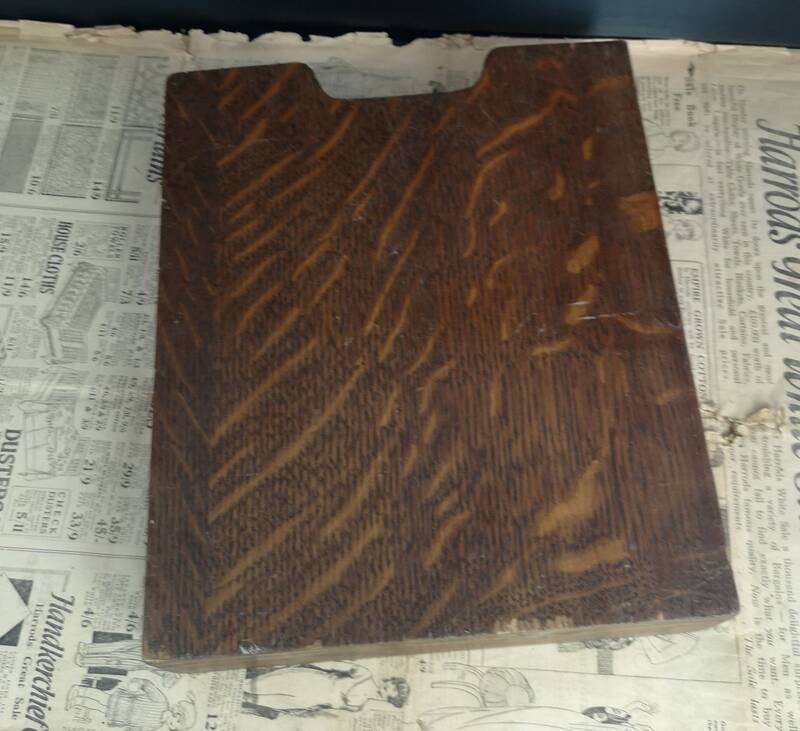 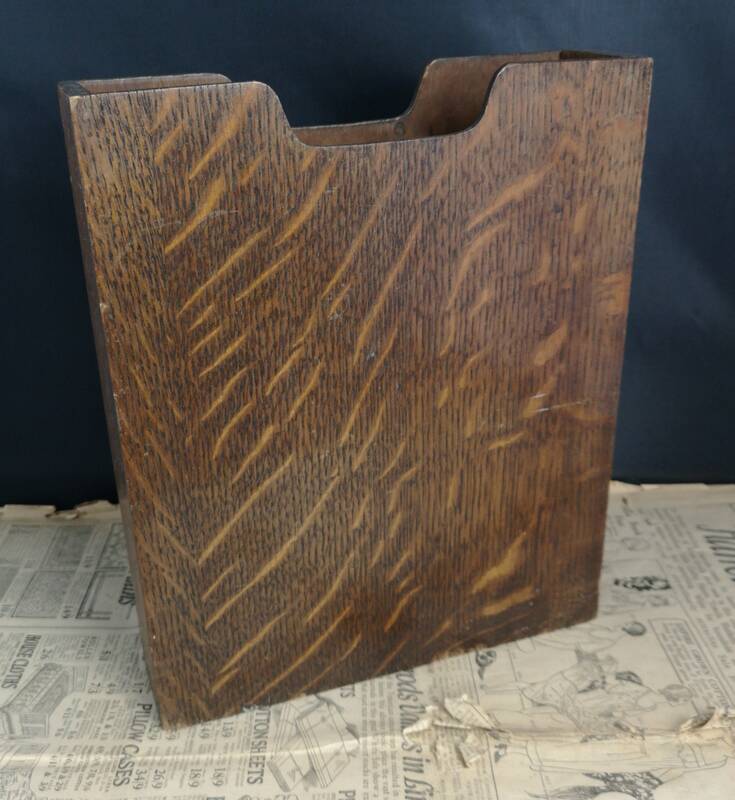 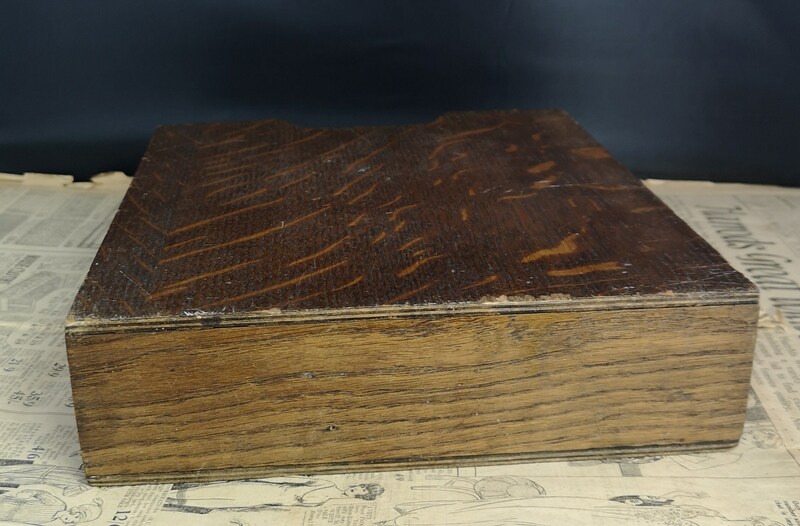 A rustic antique oak document box / file. 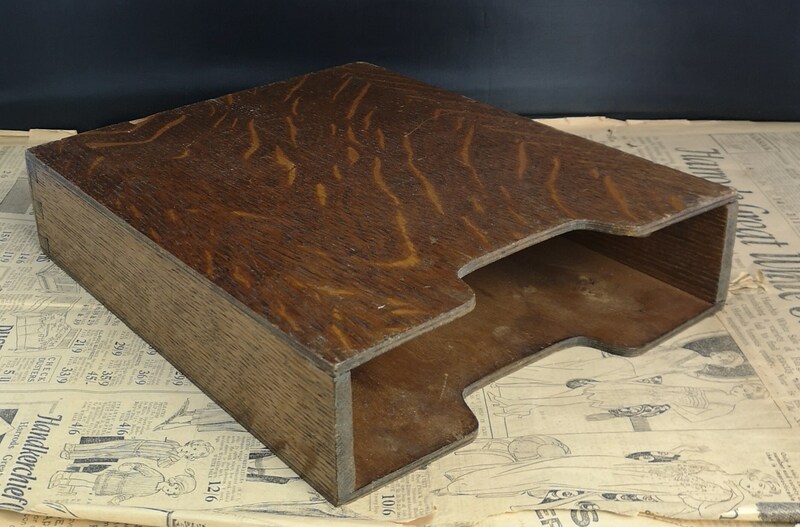 Designed much like the modern day box file, to sit atop the desk and store paperwork. 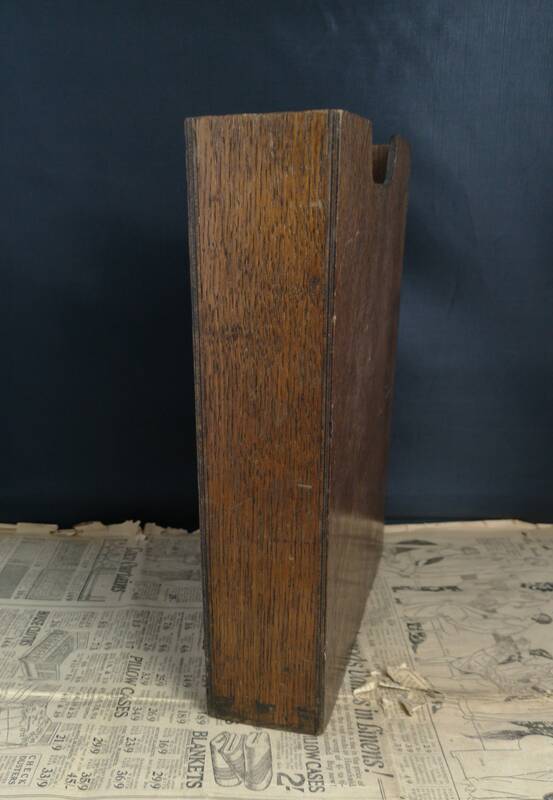 It had a wooden divider in originally but this is no longer present, the runner is still on each side though so it could be replaced. 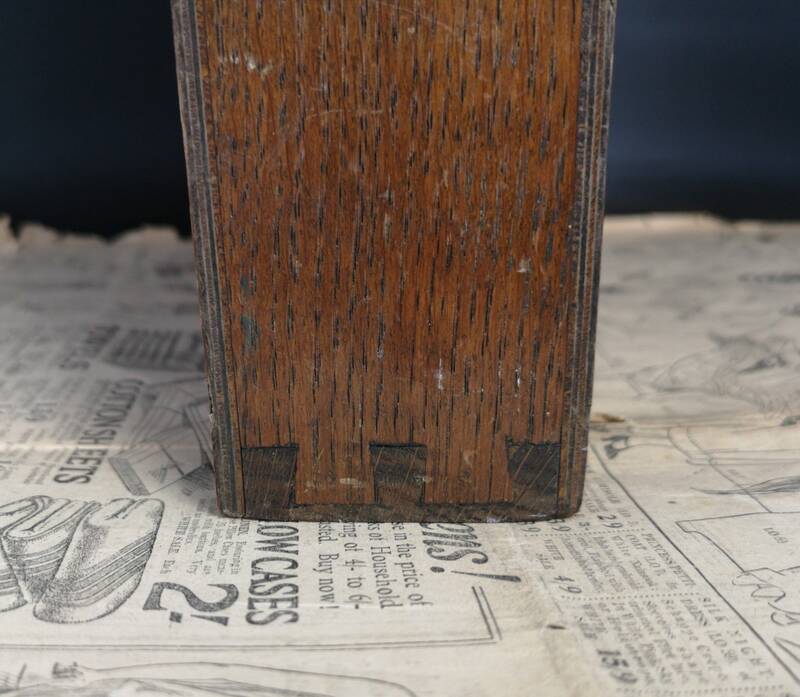 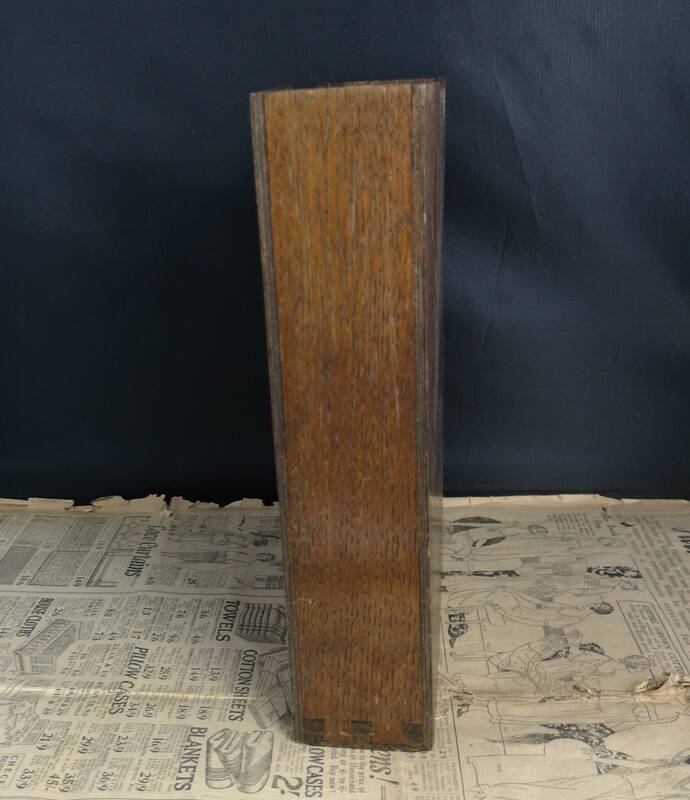 It has dovetail joins at the bottom joints and a lovely overall patina.